作者: Eddy Suprapto on 7 September , 2017. North Korea young leader Kim Jong-un inspecting the new weapon and showing it being loaded into an intercontinental ballistic missile accompanied the Korean Central News Agency (KCNA) report: “North Korea has succeeded in making a more developed nuke.” A photo of Kim Jong-un holding inspected a missile was released by State media on the 3rd of September. More than 130 missile stations recorded shockwaves, which, after 20 minutes had reached as far as Argentina 12,000 miles from the test site. Based on the strength of the tremors, equivalent to a magnitude 6.3 earthquake, according to the US Geological Survey, nuclear weapons specialists put the yield of the bomb at about 100 kilotons; a number roughly 10 times more powerful than previous nuclear bombs tested by the North Koreans. “Hydrogen bombs can be a lot more powerful than most atomic bombs. In conventional atomic bombs, the blast is produced by atoms being ripped in two. But the fission process is inefficient and the bombs tend to be big and heavy. On the other hand, the H-bomb and its explosive power which can be adjusted from a factor of 10 kilotons to 1000 kilotons, is a multi-functional thermonuclear nuke with massive destructive power detonated even at high altitudes for super-powerful EMP electromagnetic pulse attacks,” the KCNA said. Since US President Trump’s warning that “fire and fury” would befall North Korea if it continued in its threats, Kim Jong-un unveiled a detailed plan to fire a salvo of missiles at the US Pacific of Guam, conducting its most provocative ballistic missile test to date; flying it over Japanese territory. Initial estimates suggest that the missile may have been a two-stage bomb perhaps ten times more powerful than any prior tests. Kim Jong-un’s actions are those of a calculating risk-taker (more so than his father Kim Jong-il) intent on thumbing his nose at President Trump, while also bolstering his legitimacy in the eyes of his own people by realizing his goal of military modernization. This objective appears to be widely popular amongst many North Koreans, especially those living in Pyongyang. The tweet suggested Trump hopes to squeeze China, the North’s patron for many decades and a vital US trading partner, on the economic front, to persuade Beijing to exert leverage on its neighbor. 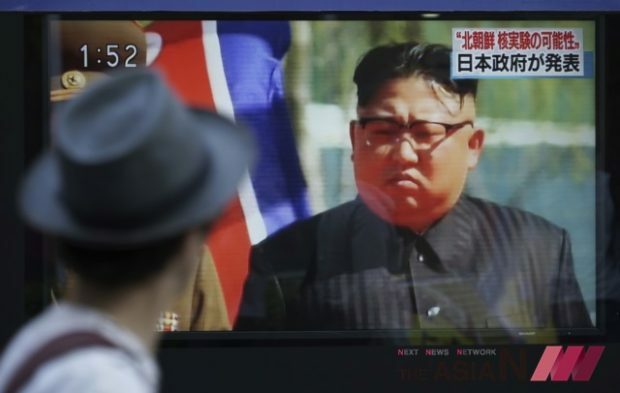 North Korea’s latest underground blast defied UN resolutions that prohibit Pyongyang from pursuing nuclear and missile programs. “The imposed sanctions have not created any positive outcome. On the contrary, the situation leaves something to be desired,” Kremlin spokesman Dmitry Peskov said. Russia is ready to take part in talks to try to solve the North Korean issue but has yet to see any positive impact from sanctions against Pyongyang, a Kremlin spokesman said. 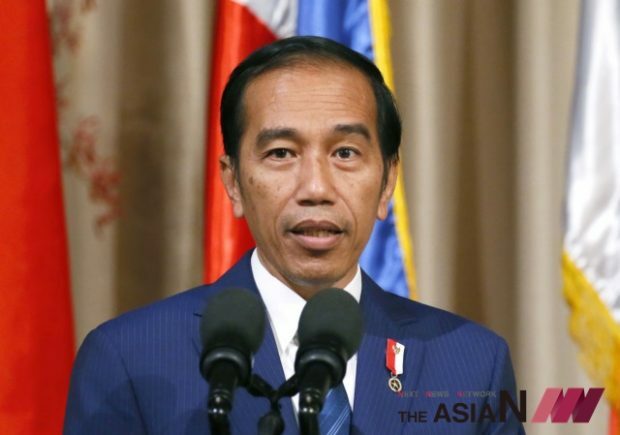 Broadly understood, Indonesian President Joko Widodo’s central message at the previous ASEAN Summit in the Philippines (April 29), “ASEAN must send strong messages to North Korea to make it comply with all UN Security Council Resolutions” continues to encompass Indonesian sentiment on the current matter and alludes to present measures in global partnership to end any and all tests. The Association of Southeast Asian Nations has since its founding in 1967 brought to light issues of economic development and peaceful multilateral relations amongst member states. Thus, the April summit became a critical point during which North Korea was an issue of top priority. Scrambling to find a peaceful resolution to matters, regional leaders of Asia voiced their willingness to ease tensions. President Jokowi said he would meet with Chinese President Xi Jinping soon and express Indonesia’s hopes that China, one of North Korea’s allies, would take part in reducing anxieties. The US president continues very conspicuously to hint at the possibility of pre-emptive US military action against the North—a course of action that would have catastrophic consequences for the citizens of Japan, South Korea; especially the 10 million or so residents of Seoul directly in firing range of the North’s conventional and nuclear forces. Ultimately, a US military response to the North Korean challenge would, therefore, represent a doomsday scenario for America’s two key regional allies as well as jeopardize the lives of the 28,500 US servicemen and personnel based in South Korea. Unilateral US sanctions would be hard to enforce and would potentially provoke crippling retaliatory trade sanctions by countries such as China. In the past, China has balked at placing more economic pressure on the North saying that sanctions would take too long to have any meaningful effect on the North Korean leadership. 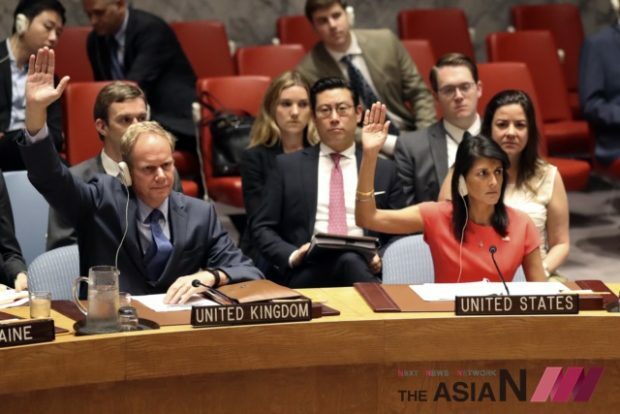 Given the grave risks and limited benefits associated with either sanctions or military action, diplomacy and dialogue remain the best means of defusing the current crisis. All countries must stop in their provocations and propose diplomacy and dialogue. Instability has always only ended in negative results for both Korea and the US. Tensions that heightened with Trump’s presidency must be cooled down to begin an era of diplomatic dialogue and peaceful humanity. President Xi Jinping told Trump that it was in the joint interests of both China and the United States to achieve the denuclearization of the Korean peninsula and protect peace and stability there (stated by the State television channel). 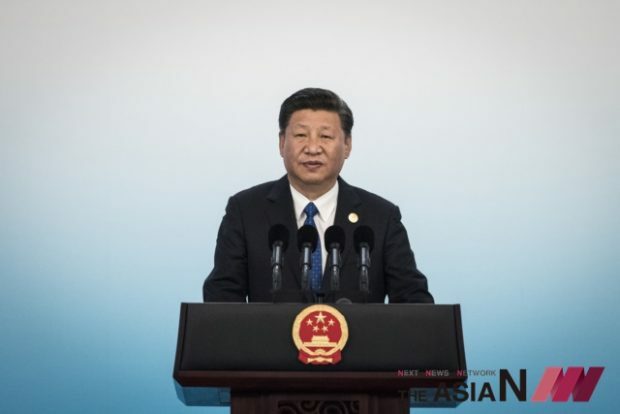 “The relevant side must at present exercise restraint, and avoid words and actions that exacerbate tensions on the Korean peninsula,” Xi said. Resolving the nuclear issue ultimately needs to be done politically via talks, and China is willing to maintain communication with the United States on the basis of mutual respect to push for an appropriate resolution. While the UN and individual nations should continue to forcefully condemn the North’s behavior, it actively and imaginatively explores the options for some form of dialogue with North Korea. One day, everyone will realize the need for denuclearization as the foundation of international stability; the fight for humanity must become the main appointment for all.